Driving through Texas, thinking of my 9-year-old grandmother, of the tale she told me so many years ago. Her father decreed that they would all move to Globe, AZ, along with his brothers, driving cattle, who knows, to the new ranch, from the old one in Fredericksburg, Texas, German enclave. To Globe, Arizona. How long did the wagons roll, the nights cold, the paltry number of miles travelled. Today it takes 2 days of hard driving to cross the entire state of Texas. 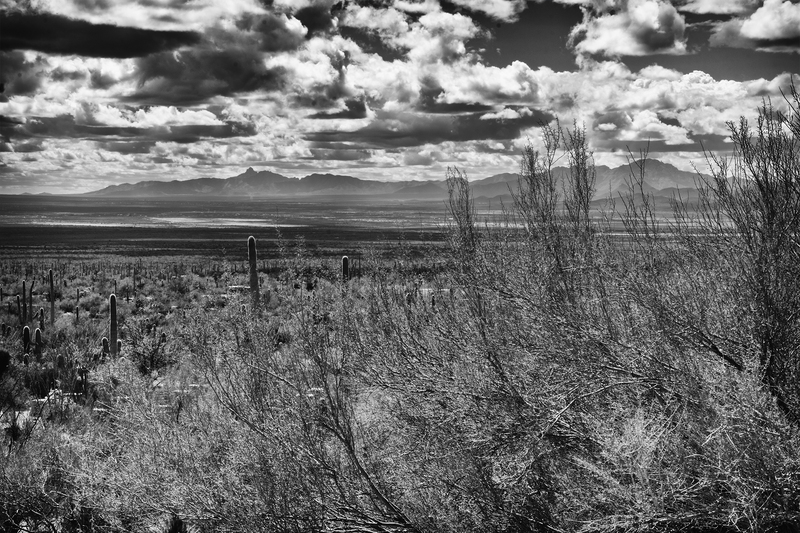 Barren, sage brush, and God knows what else growing prickly burrs and long malicious spines. Dr. John Purdy Reynolds, died at the Alamo in 1836, no relation. His name linked, though, to my grandmother’s marriage to a Purdy with long-ago roots in Norwich, England. How many months in the covered wagon did my young grandmother sleep? Or did she sleep amidst the sage and the snakes? I never asked asked her. Nor did she tell me. A sad observation on life and regret. My grandmother told me and my siblings many tales of her youth, but since she’s been gone, questions we wished we’d asked keep coming up. We cherish what we have. I also wish I had asked about so many stories. But what an adventure your grandmother had–or perhaps she didn’t think so at the time.